Skateboarding has such a huge fanbase around the world. The number of people engaged in this activity as of 2002 was pegged at 18.5 million. Majority or 85 percent of skateboarders are teenagers as well as males. 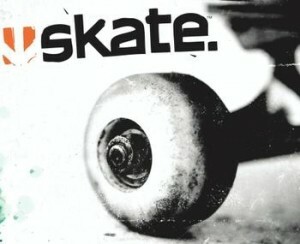 This popularity of skateboarding in many parts of the globe has led to the construction of skateparks and has inspired numerous video games since the 1980s. The best part about them is they can be played by both skateboard enthusiasts and those who are just fans but don’t play it. Tony Hawk’s Pro Skater features professional skaters that players can choose from. The graphics used are of superior quality and the tricks are simply the best. In this game, street and ramp skating can be combined for a thrilling adventure. 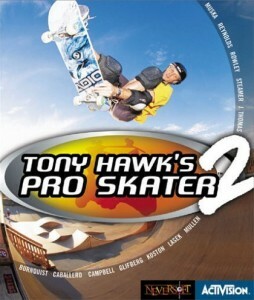 The Pro Skater 2 released in 2000 for PlayStation adds new skaters and levels as well as gameplay elements. This newer version lets players create their own characters and buy upgrades with the cash they collected. From the PlayStation, this video game was later ported to the PC, the Nintendo 64, Xbox and by 2010, in all iOS devices. This video game boasts of advanced features not found in others. It has a dual analog control that allows a player to perform trick executions based on his skills. Players are also given the freedom to create their own style and unique personality using animation. For thrill seekers, this is a fun game that lets players impress or annoy people, get chased by security guards, ride with the pros and discover skate shops around the city. Unlike other games, Skater is also able to capture a player’s moves in his game which he can then share online. One great thing about this features is that a player can create a skate video from his games, edit it using online editing tools and add music to it. Released in 2010, the new version Skate 3 easily captured the attention of gamers in search of more challenging and realistic skateboarding experience. 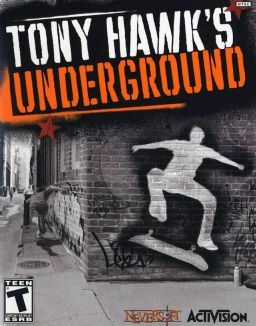 This is another of Tony Hawk’s pro skater video games, the fifth of his series. 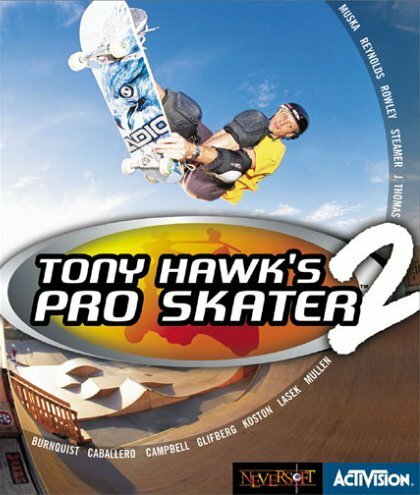 Released in 2003, new elements were added here such as storytelling, vehicles and the ability of players to get off their skateboards. This is the first game in the series to allow players to travel on foot on different levels. The story, on the other hand, features the journey of two unknown skaters as they go through the challenges in their lives. Originally an arcade game released in 1986, this game was later released on Nintendo in 1989 and became one of the first extreme sports video games. Its name was derived from a skateboarding trick that describes landing a 720 on the half pipe. Players need to earn points in order to proceed to the higher and bigger events. Marvin is a former skater who now blogs about his experience in this extreme sport. 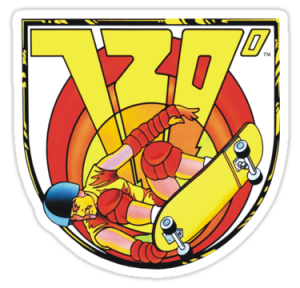 Learn more here if you’re interested in skater apparel and accessories.